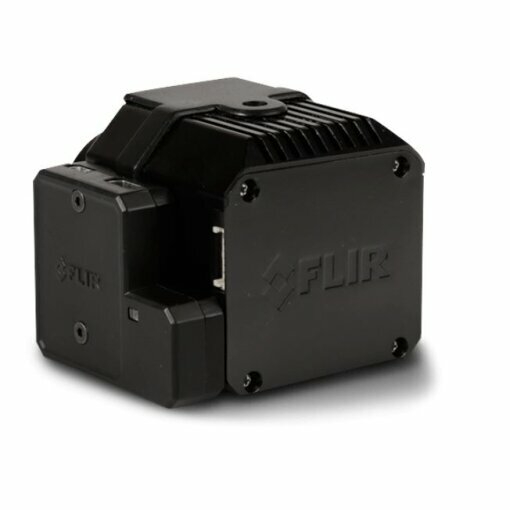 Das Power & HDMI Modul is due to the frame rate of FLIR cameras not compatible with products of the Connex-series. An optional accessory, the Power/Video Module makes the VUE PRO and VUE PRO R easier to integrate than ever. 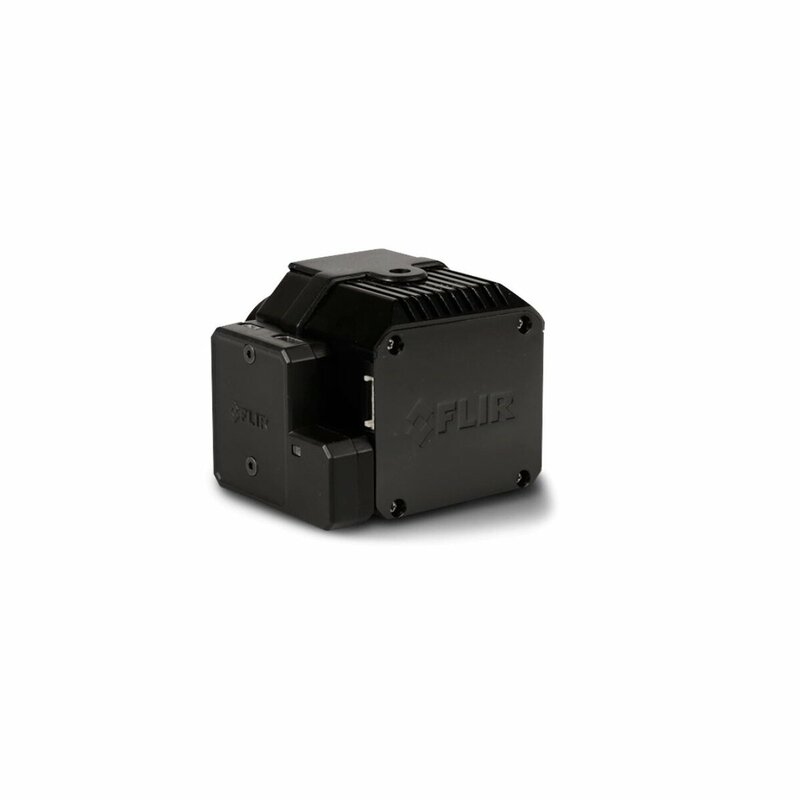 Its 10-pin mini-USB connector accepts a much wider span of input power - from 5 to 28 VDC - and provides reverse polarity protection. This connector still provides analog video output and gives you access to the camera?s on-board storage like any other USB device. Its micro-HDMI connector outputs HDMI video that is compatible with digital drone airborne systems like DJI Lightbridge and 3DR Solo, making full digital downlink of thermal video a breeze. 100,80 € zzgl. 19% USt.